I have been in bed all day today with flu and fever as companion. I have never been so sick that I could not gather enough energy to even sit. I lost my appetite and even that is rare for me, the foodie lover. Perhaps it is a reminder for me to rest and take things slow. All sickness and tribulations are blessings in disguise and now I shall recuperate and recover. Alhamdulilah for reminding me I am not invincible. 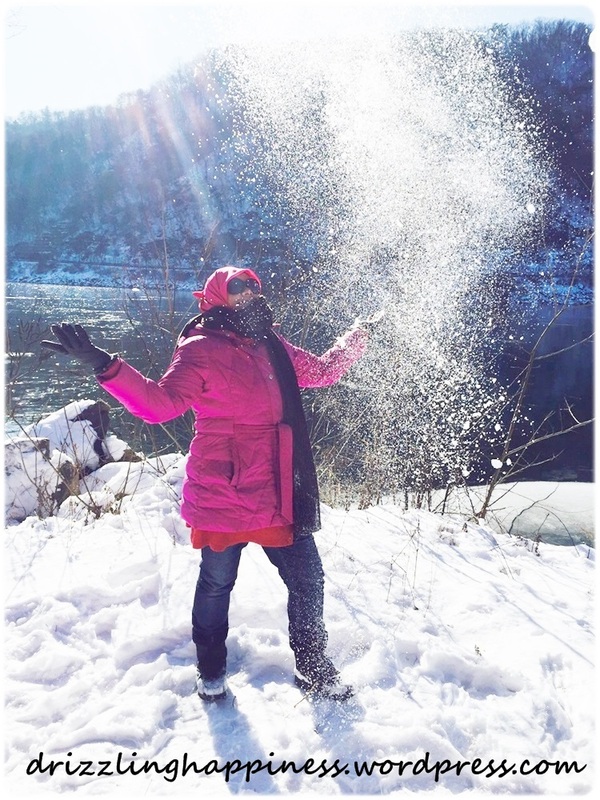 Photo taken in Nami Island, December 2014. ← Which camera is the best?